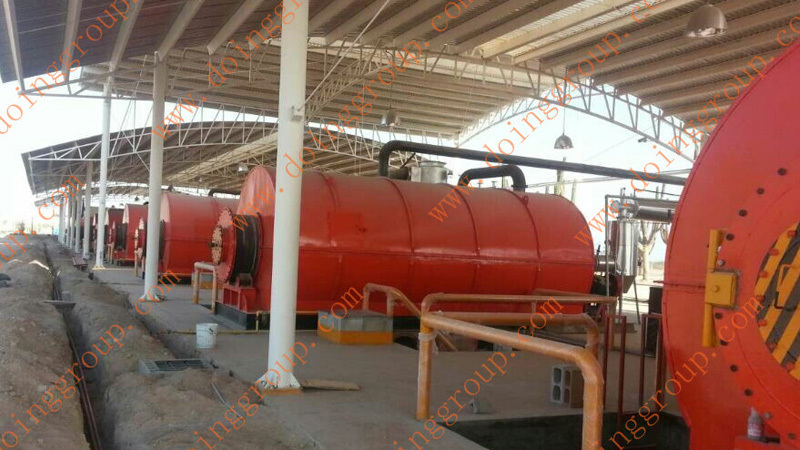 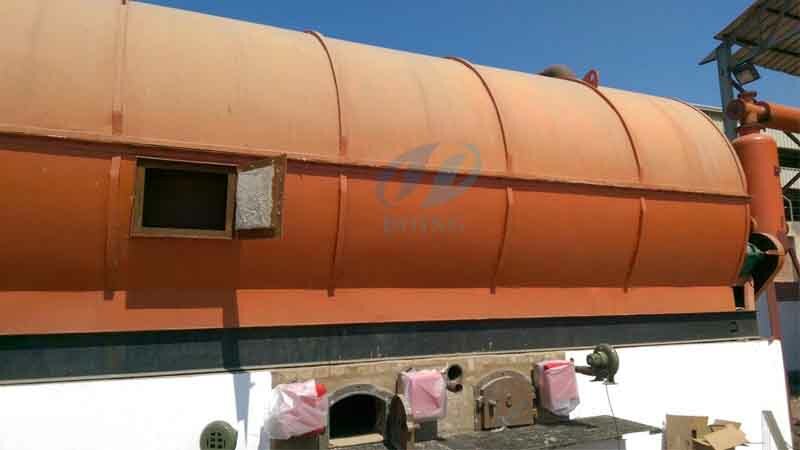 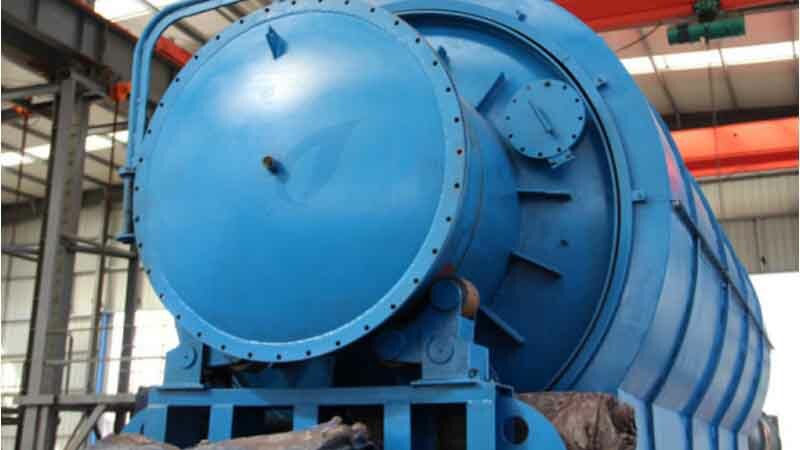 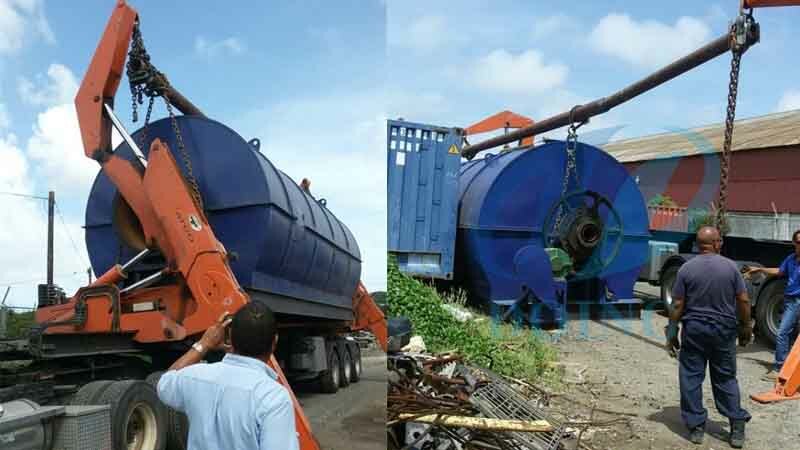 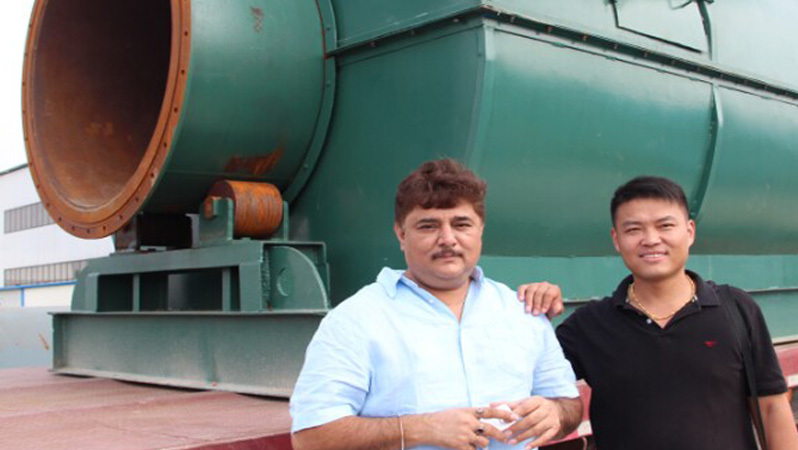 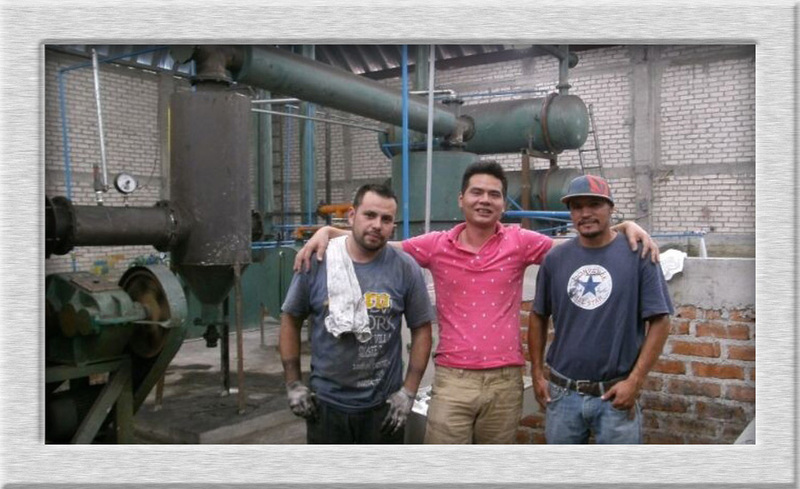 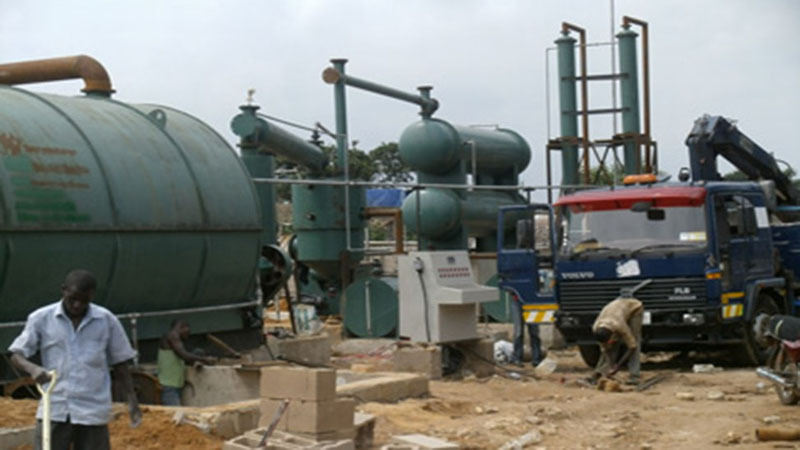 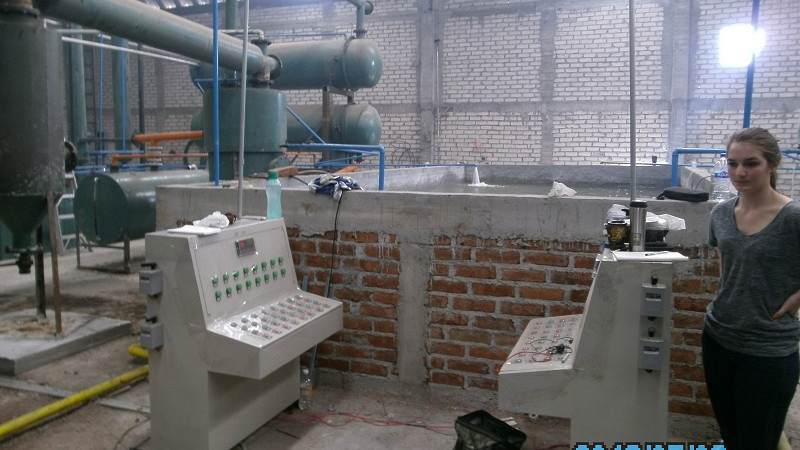 In 2013, one customer from Mexico found us, after communicating with our project manager, this customer finally decided to buy 6 sets waste tyre recycling pyrolysis plant, his machine finished installing and commissioning at August, and run well till now. 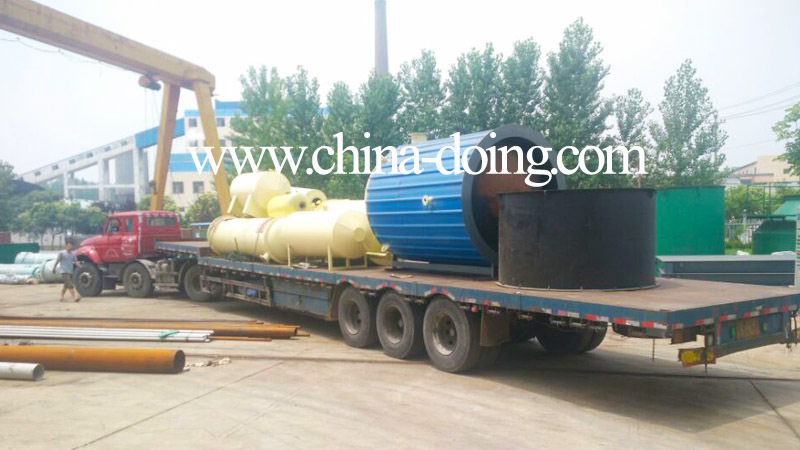 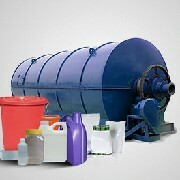 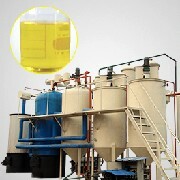 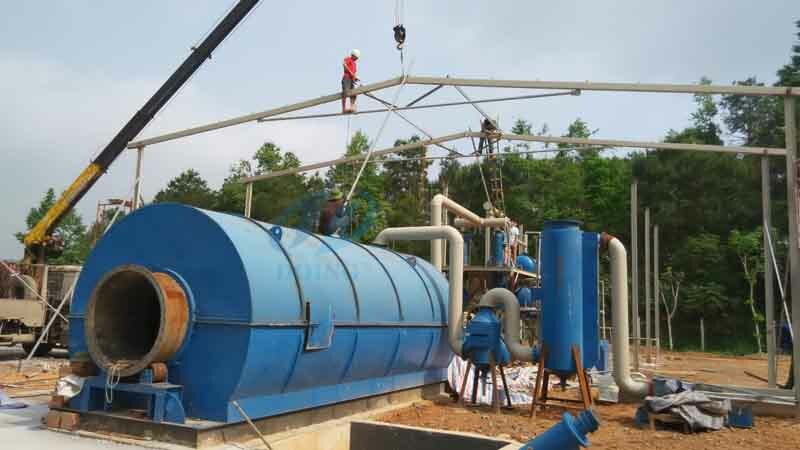 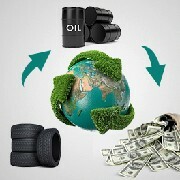 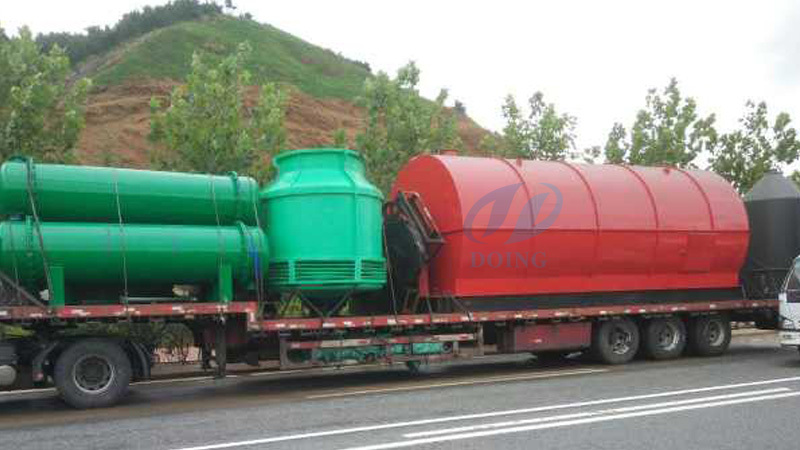 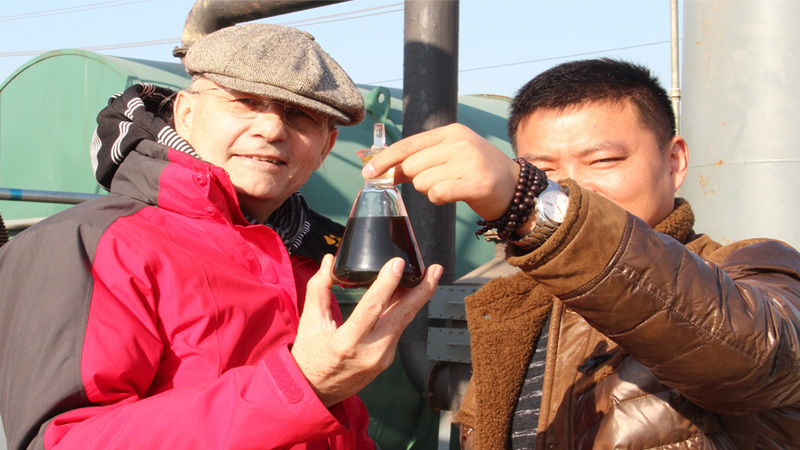 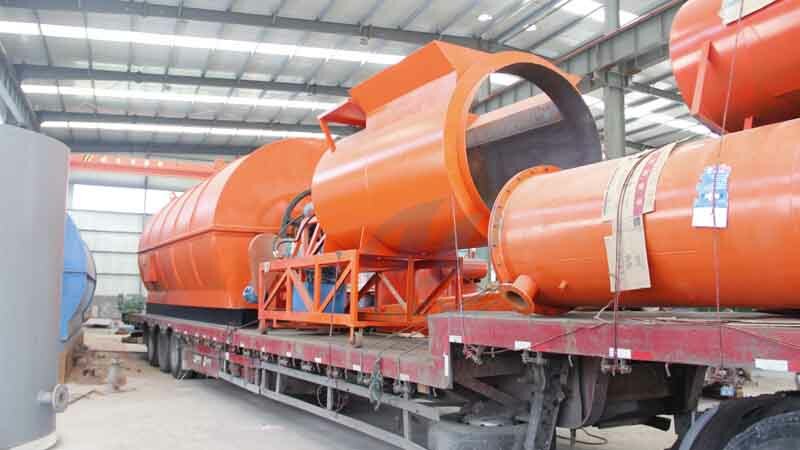 But this customer knows waste tyre recycling pyrolysis plant is absolutely a very good project, and has a bright future. 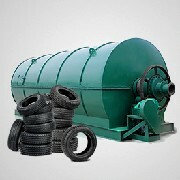 So after careful consideration, customer decided to find new waste tyre recycling pyrolysis plant supplier. 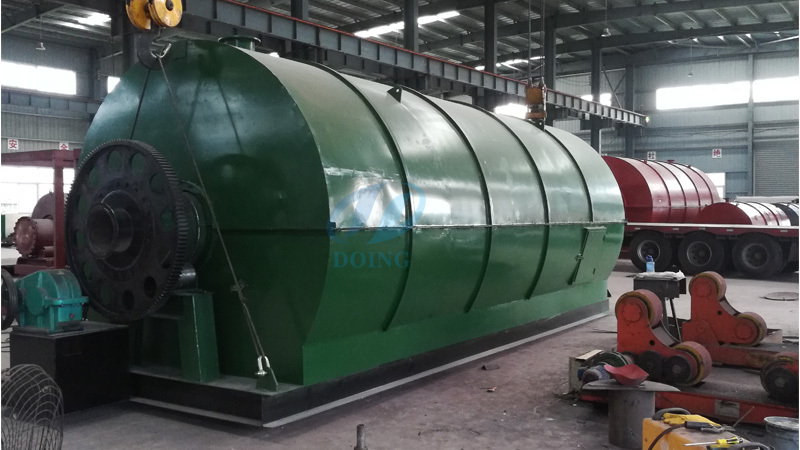 Due to operating this pyrolysis plant before, this customer knows machine well, so this time, customer compared carefully, studied every component, even to very small unit. 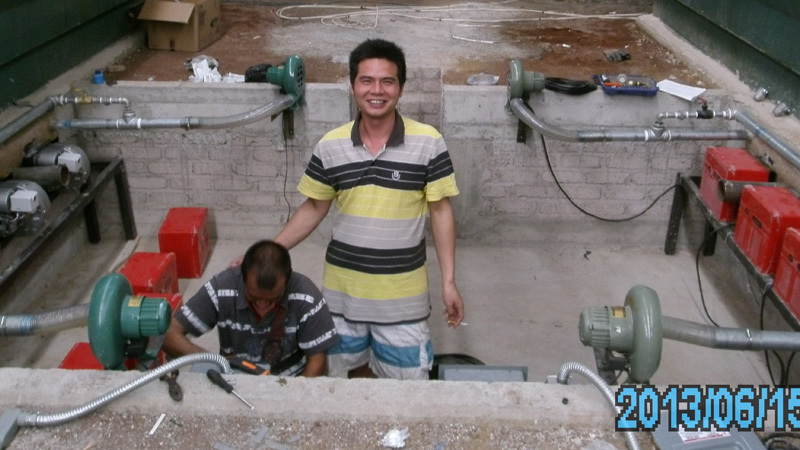 Finally he chose DOING as his cooperation partner, and bought 6 sets machine at one time. 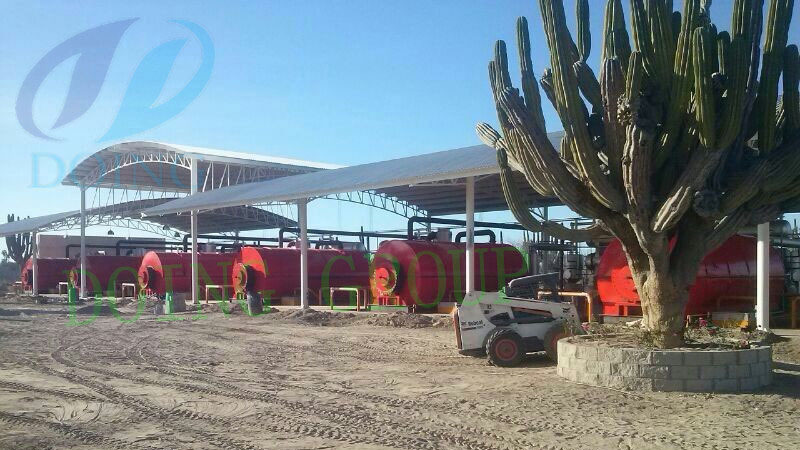 Waste tyre in Mexico have already buried for about 40 years, the appearance of waste tyre recycling pyrolysis plant is no doubt a huge gospel to Mexicans, at the same brings an opportunity. 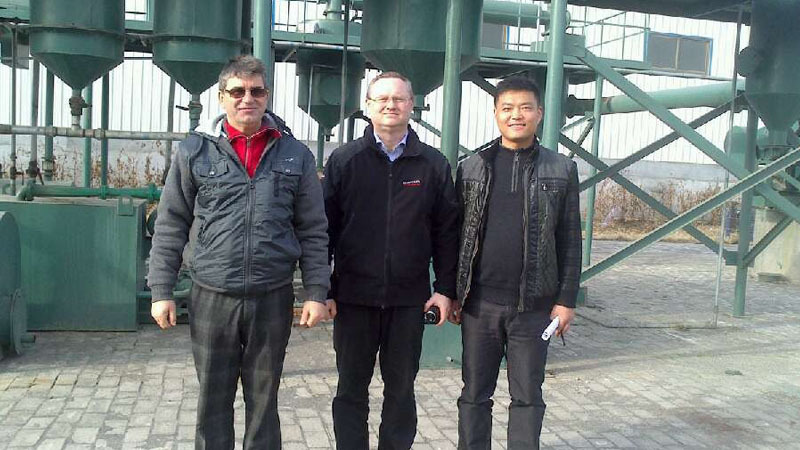 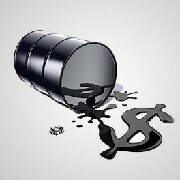 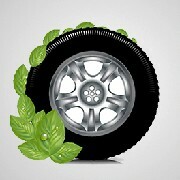 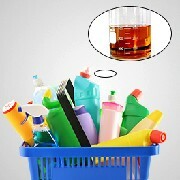 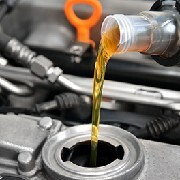 Welcome American customers visit!